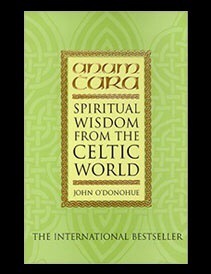 I first encountered John O’Donohue when I picked up a copy of his book Anam Cara: Spiritual Wisdom from the Celtic World. (Anam Cara is Gaelic for ‘soul friend’.) 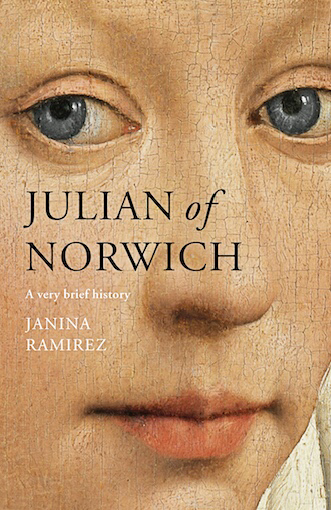 It is a beautifully written book that I have returned to time and again. Described as a ‘poetic priest with the soul of a pagan,’ O’Donohue died unexpectedly in his sleep, at the age of 52. 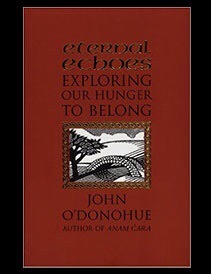 Not so long ago I bought a copy of another of his books, Eternal Echoes: Exploring Our Hunger To Belong. Although I haven’t read it yet, I recently came across an excerpt from it which I have shared below. As we get older, the number of family and friends that we lose increases. It is inevitable, for that is the natural order of things, the price of life. And, for me personally as an avowed creature of nostalgia, my memories are precious and form a connection between the person I was and the person I am. 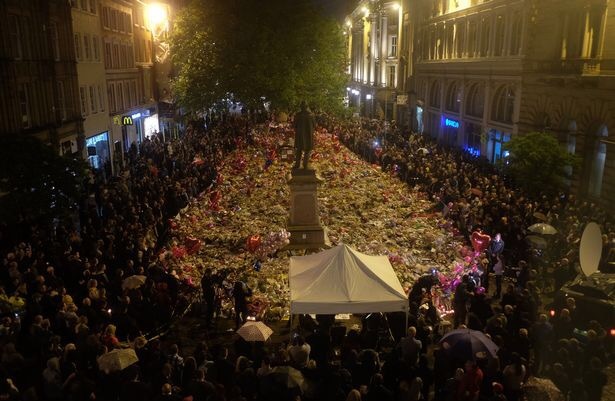 The people who were, and the people who are. As we journey onwards in life, more and more spaces within us fill with absence. We begin to have more and more friends among the dead. Every person suffers the absence of their past. It is utterly astonishing how the force and fiber of each day unravel into the vacant air of yesterday. You look behind you and you see nothing of your days here. Our vanished days increase our experience of absence. 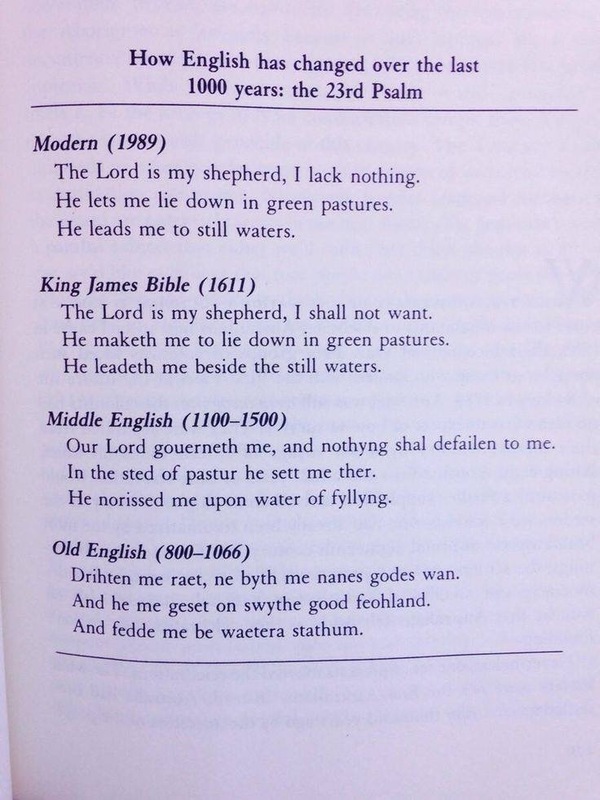 Yet our past does not deconstruct as if it never was. Memory is the place where our vanished days secretly gather. Memory rescues experience from total disappearance. 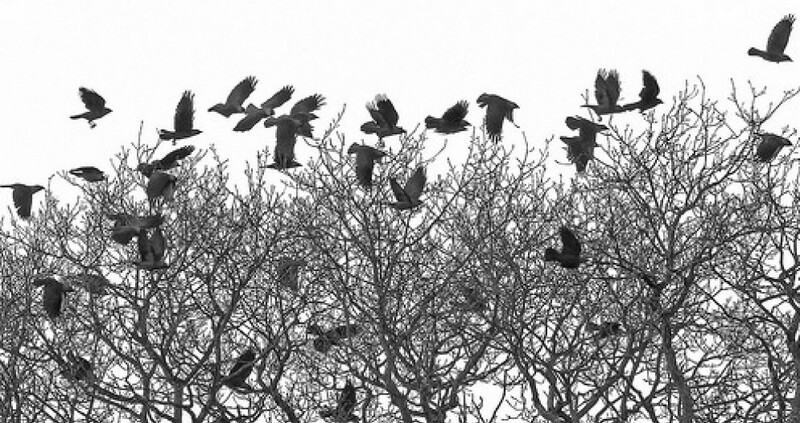 The kingdom of memory is full of the ruins of presence. It is astonishing how faithful experience actually is; how it never vanishes completely. Experience leaves deep traces in us. It is surprising that years after something has happened to you the needle of thought can hit some groove in the mind and the music of a long vanished event can rise in your soul as fresh and vital as the evening it happened. So, Tonight’s Conversation . . .
. . . between my wife and I.